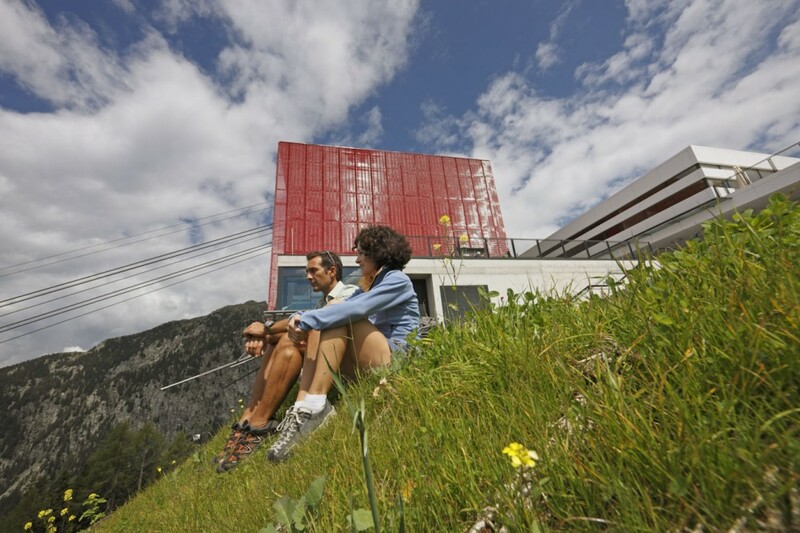 Enjoy the smell of the apple blossoms while hiking along the irrigation channel paths, or the stunning views of the alpine peaks from the green high alpine meadows. With more than 300 days of sun a year that’s the right place to experience nature. 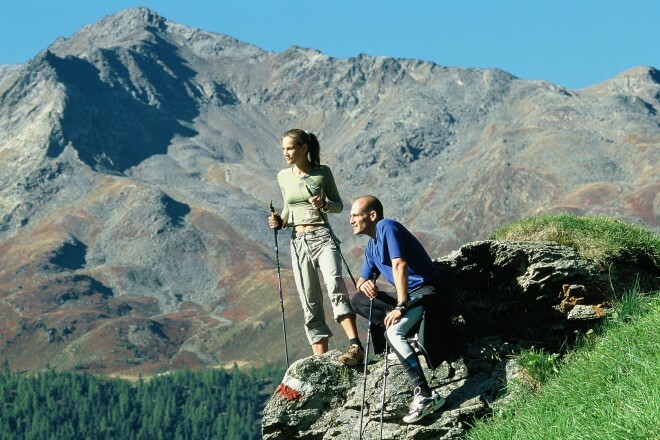 The Mediterranean-alpine holiday feeling for adults and children is very popular in Merano and surroundings. In addition we offer an amazing programme with different activities. 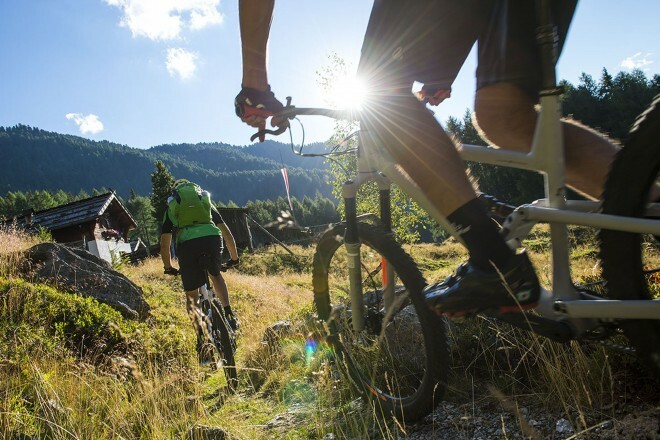 Cycling and mountain biking is high on the hit list. 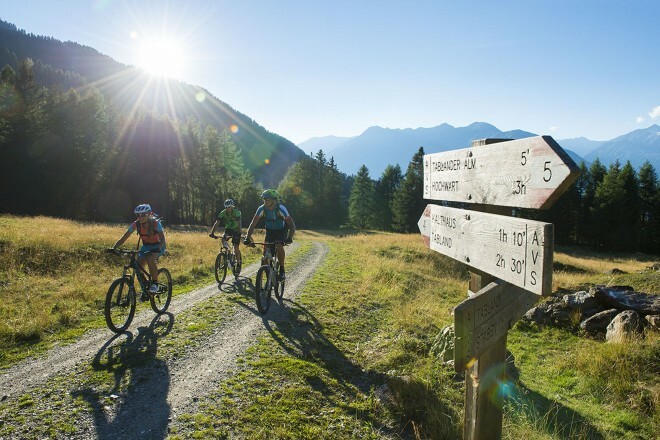 From the Venosta valley to the high alpine terrain a well-marked and maintained network of trails offers the ideal conditions for a unique biking experience for the whole family. 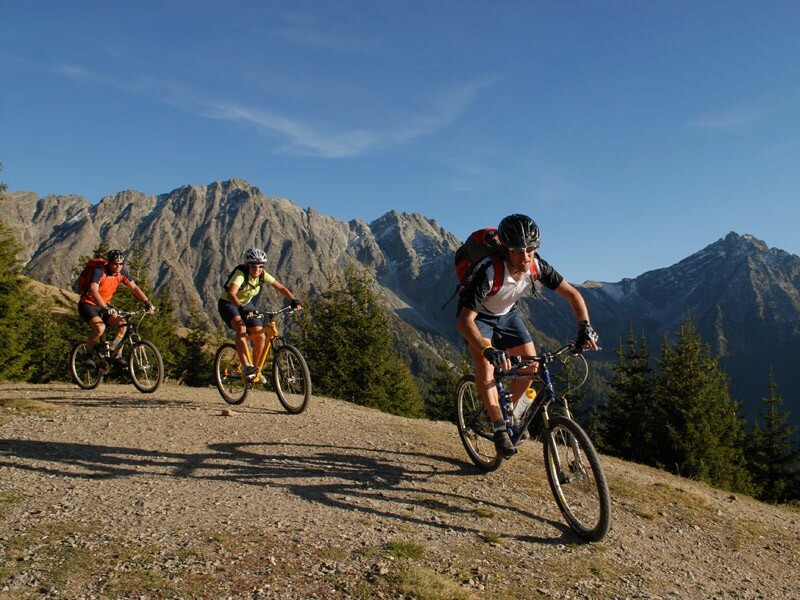 Guided bike and mountain bike tours are on our activities programme as well as hiking in the beautiful countryside. 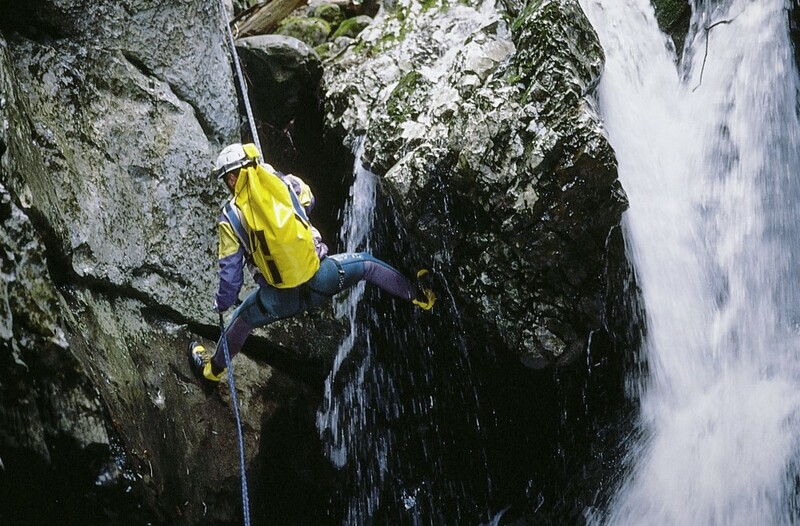 From buggy-friendly paths to alpine climbing on a via ferrata, everything is possible! 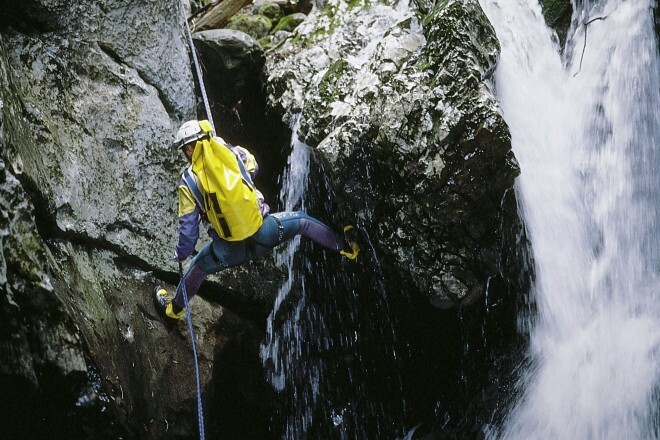 A guided family hike, a discovery tour for teenagers or climbing in high altitudes from tree to tree in the high rope course? Enjoy nature in many different ways. Family and golf holiday... here they go well together. The 9-hole golf course in Lana lies between vineyards and apple trees, and offers a stunning view of Merano and surroundings. Or how about the 18-hole golf course of the Golfclub Passiria? Your dream of flying will come true: feel the adrenaline rushing through your body whilst hang gliding or paragliding. The best starting positions are located on the steep flank of the Mutspitze, in the Hirzer area and on the near Vigiljoch. 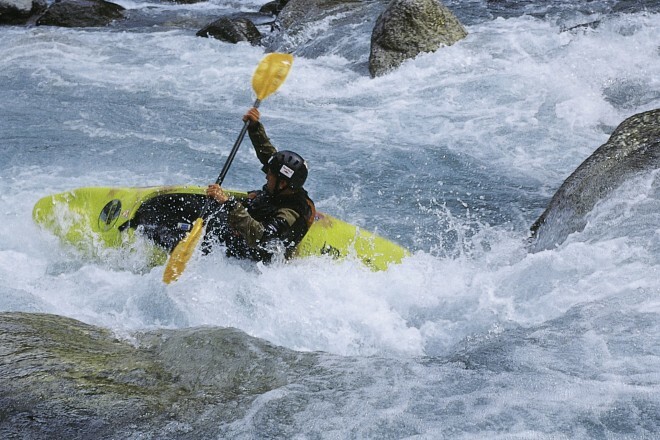 If you are more into water sports, then enjoy a water rafting experience. Our motto: feel the rush riding the waves! 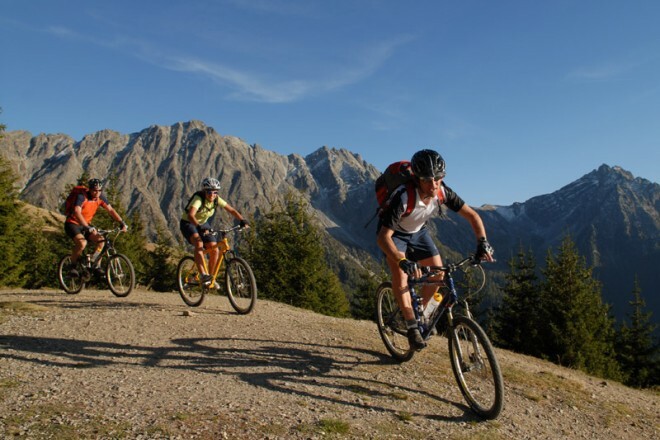 However, you can also enjoy our in-house sport facilities and attend our popular swimming, tennis and scuba classes.